In lieu of flowers memorial donations may be made to Warsaw Christian Church Building Fund and left at the funeral home. 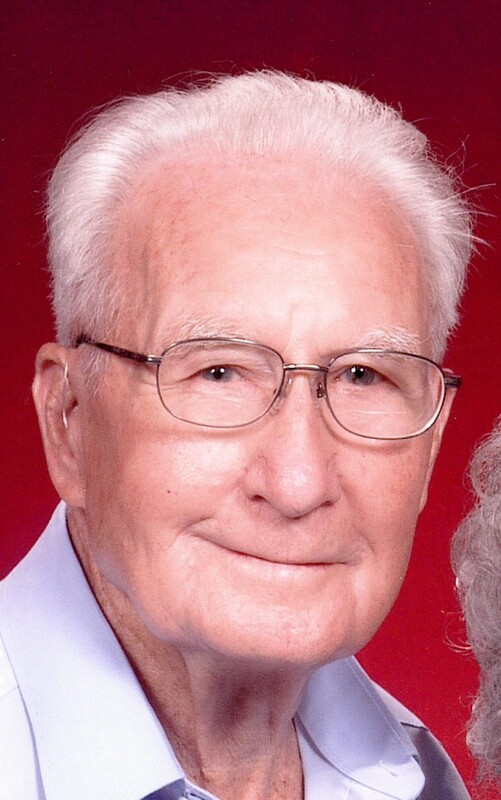 Jacob Carl Shaw, age 89, of Edwards, MO, and having resided in Independence, MO, until 1979, passed away August 4, 2015, at Wilshire Nursing Home in Lee’s Summit, MO. Carl was born November 10, 1925, in Cedar County, MO, to Jake and Eula (Julian) Shaw. Carl married Aleyne Macari “Mac” on January 17, 1948. They were married 67 years. To this union two children were born. Carl was a WWII veteran of the US Navy. He was employed by Fisher Body and a member of the UAW Local #93. After retirement Carl was a board member and firefighter for Deer Creek Fire Department for 32 years. Carl was devoted to his entire family and a devout Christian. He was a member of the Colony Baptist Church. Preceding him in death were his parents; two brothers: Sammie Shaw and Bud Shaw; and six sisters: Viola Marshall, Prudy Keith, Betty “Wilma” Tompkins, Martha Tywanna Shaw, Wanda Keith and Ada Vrbanac. Carl is survived by his wife, Clara Aleyne Shaw of Lee’s Summit, MO; two children: Kenneth Shaw and wife Naomi of Lee’s Summit, MO; and Janet Mohler of Independence, MO; six grandchildren: Michael (Aimee) Mohler, Jana (Ben) Lewis, Ryan (Danice) Shaw, Natalie (Dan) Clair, Heather (Rick) Crowley and Ben (Olga) Burwell; eight great-grandchildren: Abigail, Jake, Macie, Ava, Gentry Rose, Ashton, Hannah and Arjen; three sisters: Ruby Janes and husband John and Janie Shaw of El Dorado Springs, MO, and Oma Biggs of Nevada, MO; and many other relatives and friends. Funeral services for Carl Shaw will be held on Saturday, August 8, 2015, at 10:30 a.m. at the First Baptist Church in El Dorado Springs, MO, under the direction of Bland-Hackleman Funeral Home. Pastor Richard Bowman and Pastor Michael Mohler will officiate. Burial will follow in White Hall Cemetery. Pallbearers are: Frankie Keith, Gary West, Keith Murray, Fred Keith, John Julian, and Rick Tompkins. Honorary pallbearers are: Larry Lee and Jake Hurl.